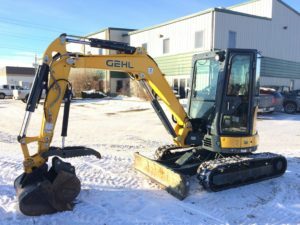 The Parts Department at Conaker Equipment Ltd. maintains a wide range of inventory of high quality genuine OEM as well as aftermarket construction parts. 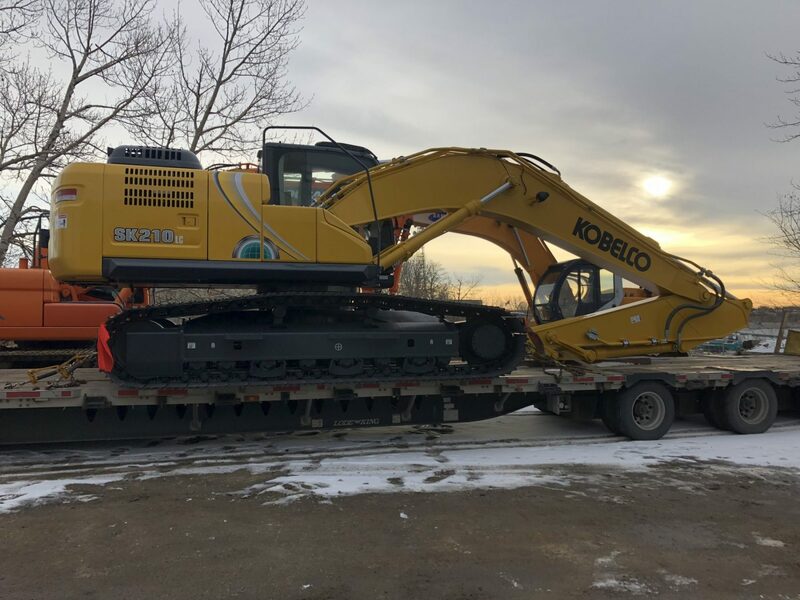 We specialize in Kobelco, Gehl, Allied and Sakai parts but have a vast knowledge and access to numerous other manufacturers. 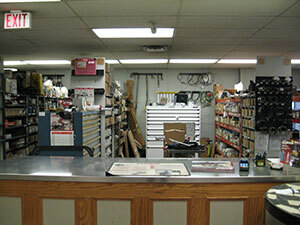 If the part you require is not in our warehouse, we can place an order and have it delivered promptly. 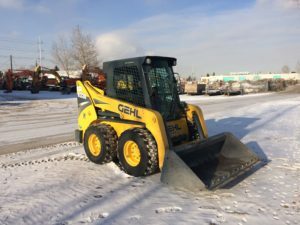 Please contact our Parts Representative at 403-243-8377 or email parts@conaker.com.